Have a question? 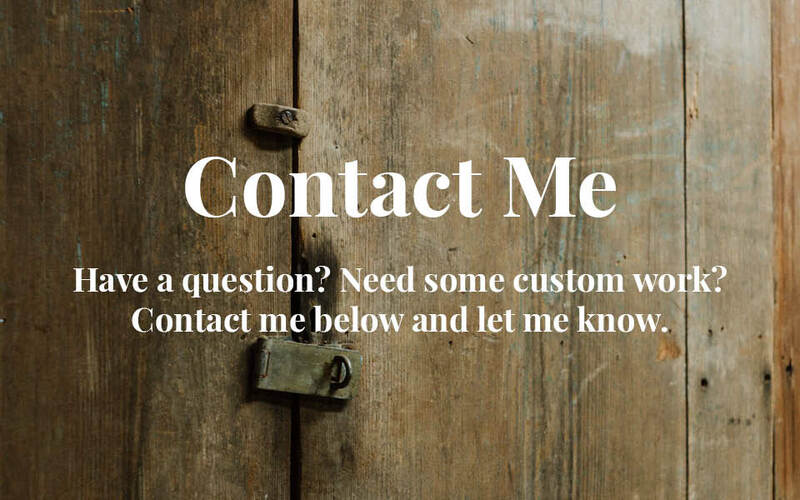 Need some custom work? Contact me below and let me know.